Click here to see video on America Within website. "raising money for...peer tutoring programs for school districts to pay students to tutor other students who are 'falling through the cracks'." Founded in 1989, Students for Other Students (S.O.S.) 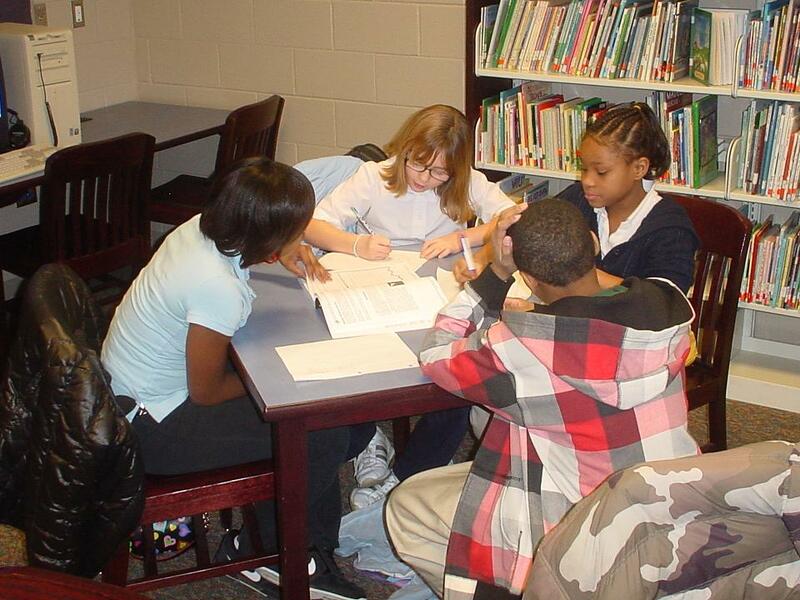 peer tutoring programs pairs older and more advanced students with younger, less proficient students. The student tutors are paid up to $8.00 an hour. The tutees, who are often "at-risk" children, receive valuable one-on-one instruction, and often come to view their tutors as positive role models. SOSs peer tutoring program proves to be a cost-effective, win-win situation for tutees, tutors, parents, teachers, schools, and communities. For both tutees and tutors, peer tutoring improves the academic and social skills and performance while enhancing peer relations and self-confidence. Parents obtain help for their children as tutees and see academic, social, and personal growth in their children (tutees and tutors). Teachers, who often feel stretched for resources and time, appreciate the back-up support. Diverse elements of the community pull together to support peer tutoring and thus become involved in the public schools, gaining a sense of control. S.O.S. benefits everyone and has a positive, life-long impact as evidenced by participants  both tutors and tutees  who have become teachers. S.O.S. also serves as a resource for schools that want to put a student-to-student tutoring program in place by offering the benefit of our experience with such programs. 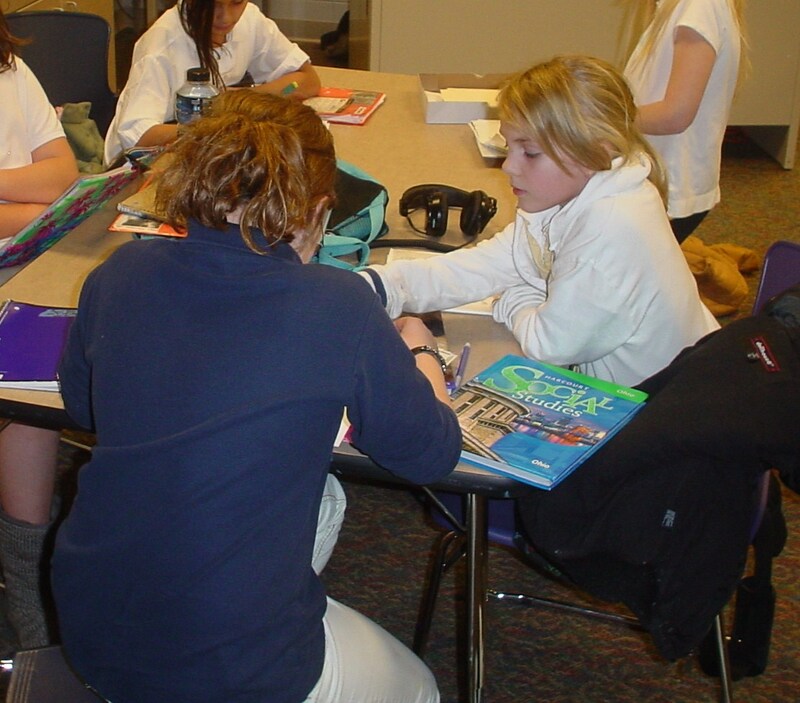 Since 1989, we have developed considerable expertise in what makes peer tutoring work. While each school district is encouraged to develop its own guidelines and protocols that make sense for its own unique needs and resources, S.O.S. 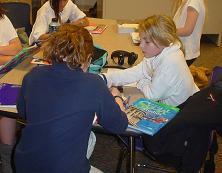 works with school administrators and teachers develop highly effective peer tutoring programs. A number of corporations, foundations, institutions and individuals support S.O.S. with generous financial and in-kind assistance. As a 501(c)(3) corporation, S.O.S., Inc. encourages personal and corporate tax-exempt donations and offers assistance in planned giving. Rotary International is now matching funds with SOS. Rotary International is in 166 countries with over 31,000 clubs (526 districts). They may be able to help you start an SOS peer-tutoring program. We invite you to tour our site, and to contact us with any questions, comments or suggestions. © Copyright 1999 by S.O.S., Inc., this page and all subsidiary pages.